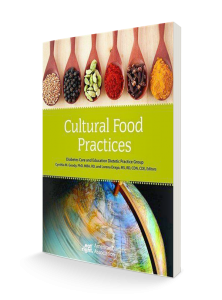 This comprehensive practical guide provides information on food practices for 15 cultures. Each chapter focuses on a particular culture, including such factors as diabetes risk factors; traditional foods, dishes and meal plans; special holiday foods; traditional health beliefs; current food practices, and more. Culturally appropriate counseling recommendations are also discussed. 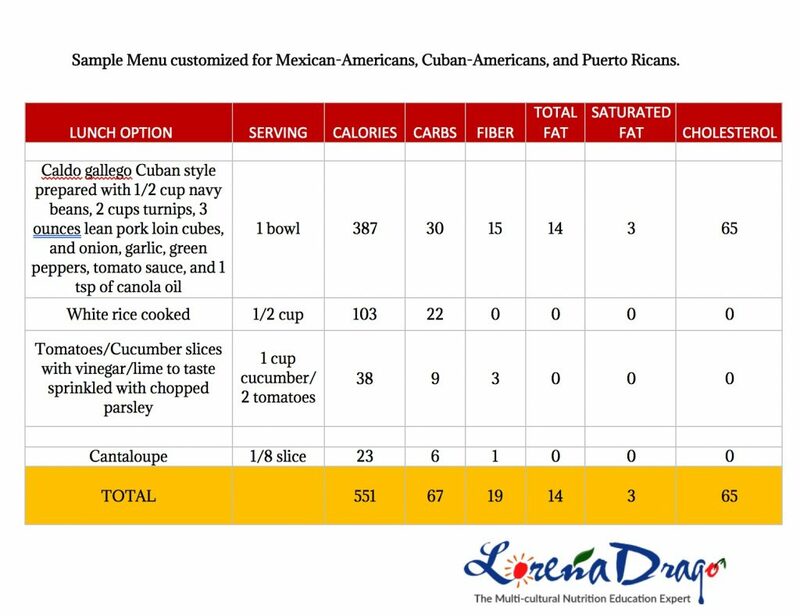 A list of common foods, including nutrient evaluations, is included for each culture. A CD-ROM including culturally-specific client education handouts round out the book.